"Time In" is last release of Dave Brubeck’s ‘Time’ series, and is often referred to as one of the pianist’s most dynamic and adventurous records. The 1966 studio album ranges from alluring ballads to driving hard bop, with intricate solos strewn about from each player. 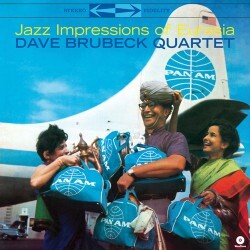 Every composition of the of the set was written by Brubeck, two tunes of which were co-written with his wife, Lola. 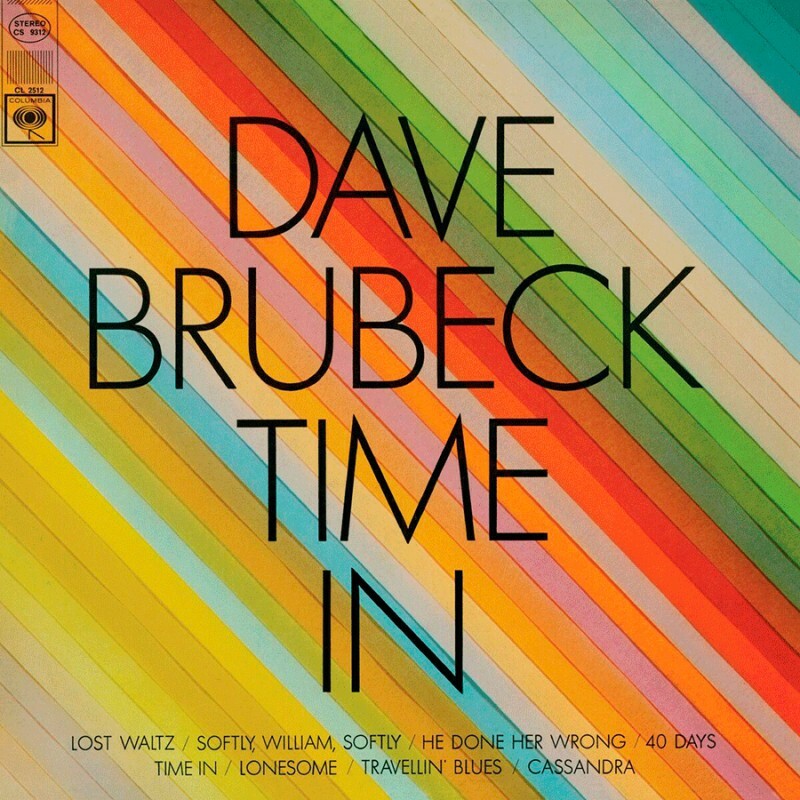 While "Time In" is said to have been Brubeck’s least commercial record of the time period, critics have regarded it as one of his “finest moments on Columbia.” This will be the first available pressing of the zestful album since the 1960’s. 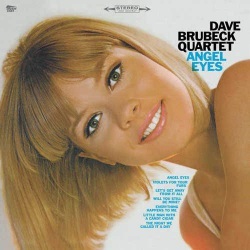 The album was remastered for vinyl by Grammy award-winning engineer Bernie Grundman, and pressed on audiophile-grade vinyl at Pallas Group in Germany.